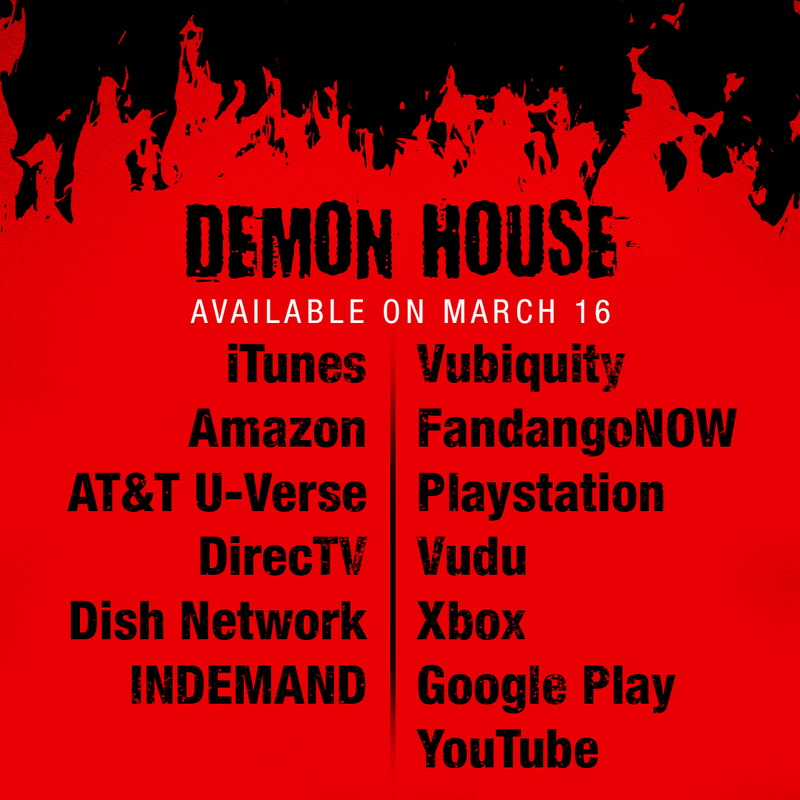 The Demon House is a documentary by Zak Bagans of Ghost Adventures. This movie is about a small house in Gary, Indiana, where a family lived and had some strange and scary experiences that may have involved possession and demons. Here is a link to the trailer. The movie is available in select theaters and on many platforms. I watched it on Xfinity on demand for $7.99. There are no spoilers in this review. If you have not seen the movie feel free to read on. I wanted to see this documentary ever since I heard Zak bought the Gary house years ago and have been waiting patiently for it to come out but was skeptical going into this movie. I have seen many documentaries on the paranormal and I have to say not many of them are very good but this one is at the top of my list. It starts with a warning - "Demonologists believe that demons can attach themselves to you through other people, objects and electronic devices." So watch at your own risk. You might think this dire warning is intended for shock value but as you watch the movie you will discover that Zak and some of his crew paid a high price for filming this documentary, then it doesn't seem quite so sensational. ​This was not an episode of Ghost Adventures. There are numerous credible witnesses throughout to tell the story of the Demon House and it was researched very well. I was disappointed that there wasn't much footage of an actual paranormal investigation but what they do show feels very real and believable. Joe, from our group, watched with me and he said, "This is the most real I have ever seen Zak Bagans." Joey, from our group, said, "I believed it." We are still talking about it the next day. The scene filmed at their hotel room was raw and honestly very scary. I was impressed with the Demon House. The movie is well done and I believe it shows the real side of Zak, not the over dramatic guy we see on his TV show. It is well known that Zak had the Demon House torn down. Some people believed that it was so nobody else could investigate it. After watching the documentary I believe that he truly didn't want anyone else to get hurt from whatever resides at that house and the only option was to destroy it. It does make you wonder, though, if destroying the house can really get rid of the entity or if it still lingers on the land or elsewhere. I think it was just one step to take in the lifelong battle Zak and his crew may be in for. I think he got more than he bargained for. This movie should serve as a warning especially to paranormal investigators. Don't mess with dark side, you might live to regret it. It feels like there is more to the story and I hope that we might see a second movie come out. Zak has some of the artifacts of the house, including the basement stairs, in his museum in Las Vegas. We are taking a trip in just a few weeks to check out The Haunted Museum and I can't wait to see them. UPDATE: Here is my review on The Haunted Museum. 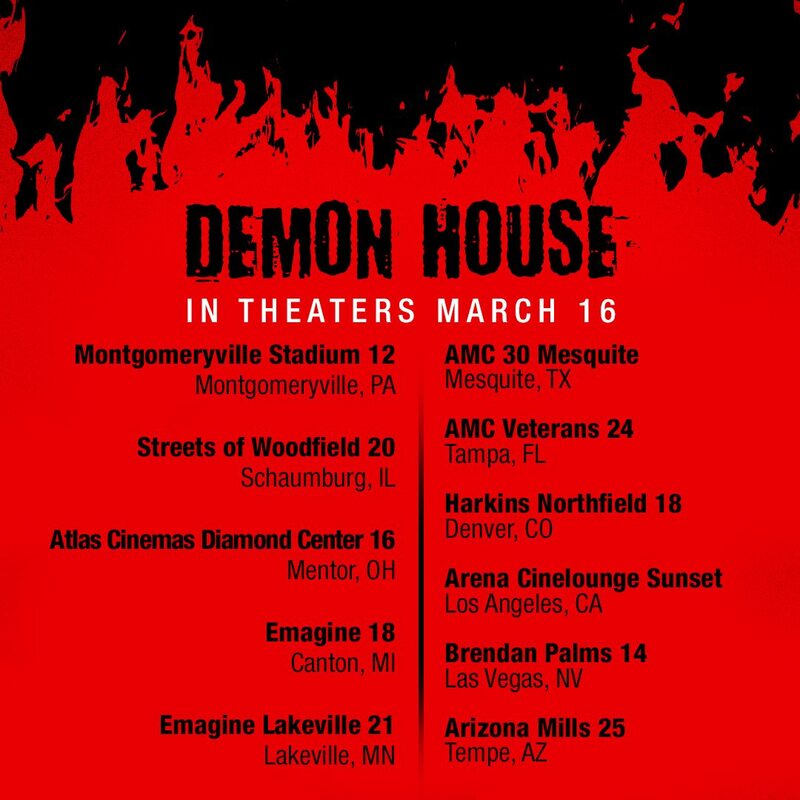 I highly recommend the Demon House but watch knowing it's a true story not a TV show. We do not claim to be experts of the paranormal. Any video, audio, photo, statement on this site is our opinion. Images and content on this website may not be reproduced without permission. Copyright 2011-2019 Hunters of the Unknown. All rights reserved.